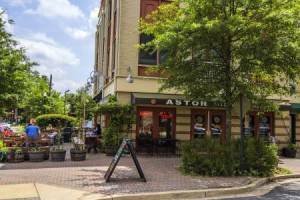 Clarendon is the heart of Arlington, Virginia in both a geographic and social sense. The streets here are packed with partygoers every weekend and dog-walkers and joggers weave through the sidewalks and parks all day long. 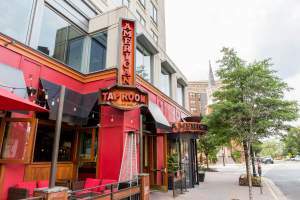 Historically known as "Arlington’s Downtown," Clarendon is brimming with shops, restaurants, and nightlife that line Wilson and Clarendon Boulevards along with the off-shooting side streets. Like a table at one of the hot restaurants here, real estate is always in high-demand and the prices rarely cool off. 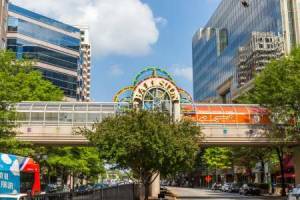 The neighborhood of Clarendon lies in between Rosslyn and Virginia Square along the Orange line Metro. Although, like all neighborhoods in Arlington, official boundaries vary, but start at N Barton Street right after Arlington VA’s Courthouse neighborhood, continuing south to N Pershing Drive and 7th Street North, west to N Kirkwood Road, and then north to Lee Highway. 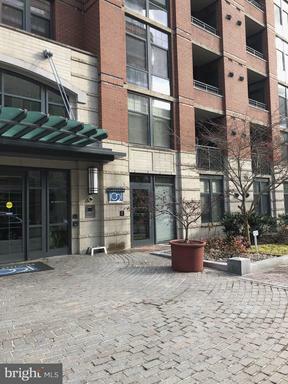 Most of the commercial development and hubbub that Arlington visitors and residents think of is on Wilson Boulevard and Clarendon Boulevard in the direct center of this quadrant. 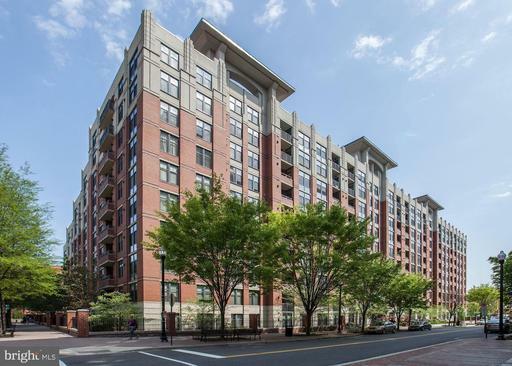 While the thirst for condos in Clarendon is perpetually high, finding the right home can require patience and connections as there are only four sizable condominiums in Clarendon proper. 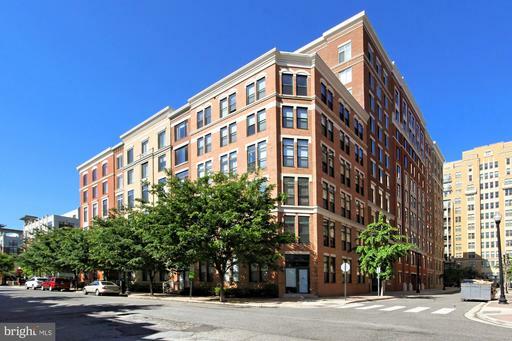 These buildings, Station Square, The Phoenix, Clarendon 1021 and The Hartford were all built during the construction “boom” from 2005 to 2010, but were largely spared the worst of the downturn because, as the Managing Broker of our Arlington office Marc Pina, says, “Everyone wants to live in Clarendon!” Between the four, Clarendon 1021 is the largest and boasts a roof-top pool. 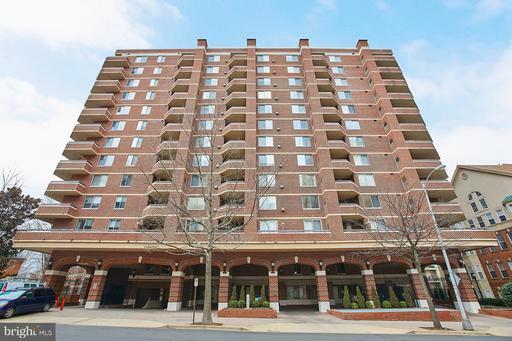 Station Square has two buildings with three lobbies, has equally fabulous amenities, and sits right on Wilson Blvd. 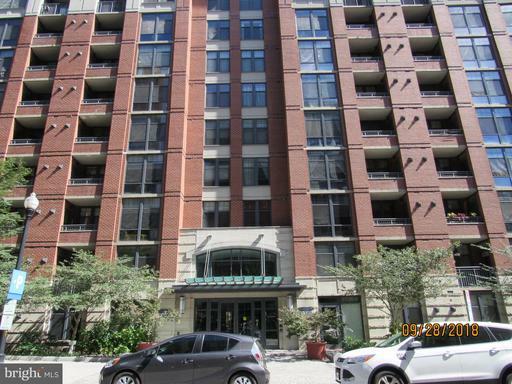 The Phoenix is the newest condo out of the four and arguably has the nicest finishes. 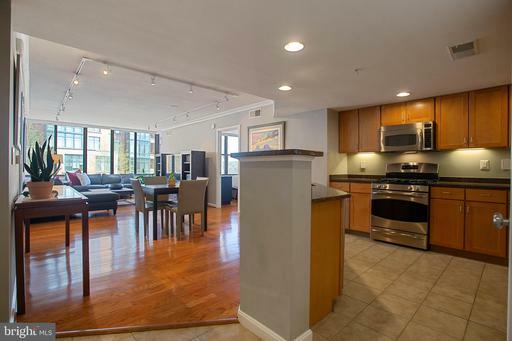 The Hartford has the most boutique feel with five levels backing to the nicest dog park you will ever see! 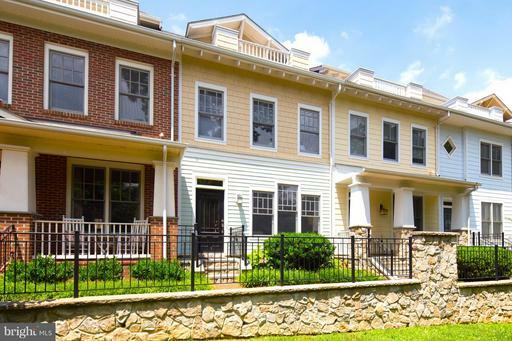 There are three main clusters of townhomes across Clarendon, with Clarendon Park being the easiest townhouses to find. Located adjacent to Market Common, these homes were built by local firm EYA and sport a unique style that combines the look of the Colonial, Federal and Craftsman-style homes that dominate the surrounding single-family neighborhoods. These four-level townhomes are situated around the green space of 11th Street Park with brick tree-lined sidewalks weaving throughout the neighborhood. 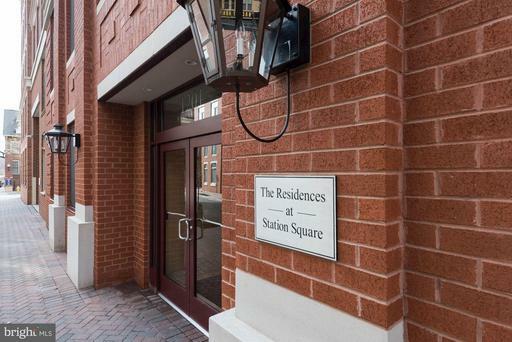 On the opposite side of Clarendon are the Bromptons at Clarendon townhomes. 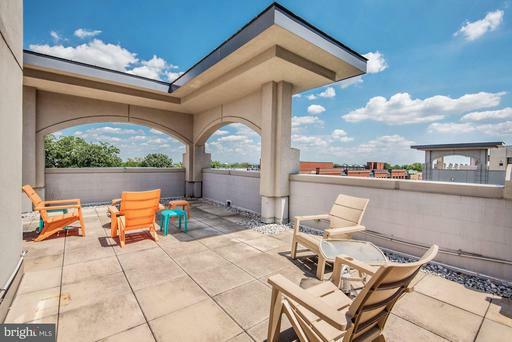 Built in 2000, these exclusive townhomes tower over Kirkwood Road across from Sport & Health and the adjacent YMCA, which is the place for indoor tennis in the winter. On the western side of the neighborhood, across Barton St from Rocky Run Park, are the townhomes of Barton Place. With one-, two- and three-bedroom models, these homes tend to be smaller and more affordable than the other two clusters mentioned, while still providing an amazing location close to all the action. One thing that makes Clarendon so appealing is the picturesque single-family homes that surround the urban village center. These homes are anything but cookie-cutter, with a variety of styles including Tudors, Colonials, Craftsman, farmhouse, bungalows and more. The homes on the north side are in the Lyon Village neighborhood, the ones in the south falling in the community known as Lyon Park on the east side of Irving Street, and the homes of Ashton Heights are situated on the west side. 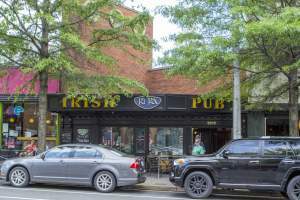 One of Clarendon’s biggest attractions is its abundance of nightlife options. Clarendon Ballroom, Clarendon Grill, and Whitlow’s on Wilson have long been household names for going out in the area. 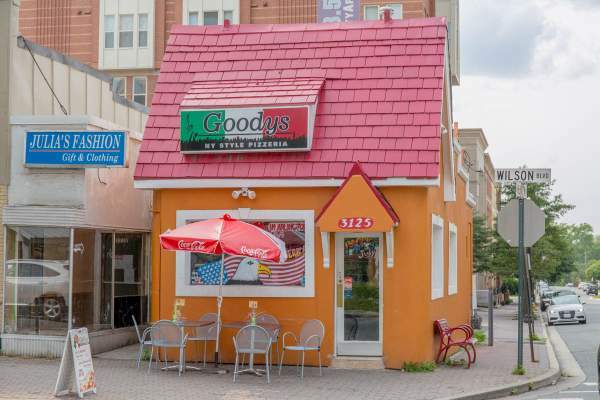 On Wilson Boulevard, just down the street from Boccato Gelato, Galaxy Hut is a holdover from the pre-development Clarendon. 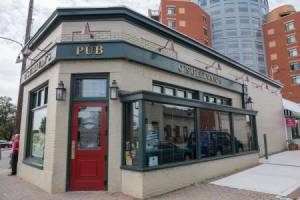 It’s definitely what some may consider a “dive bar,” but the atmosphere is definitely is worth checking out. 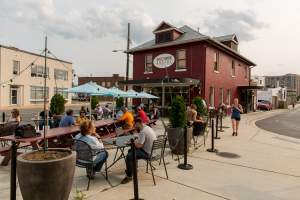 Locals love its wide selection of craft beer, vintage video games, unique artwork and live music. 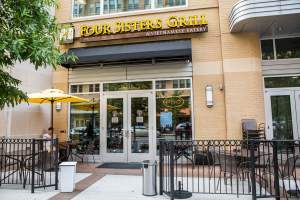 The restaurant scene in Clarendon has long been one of the best in the DC area, and continues to develop every year. 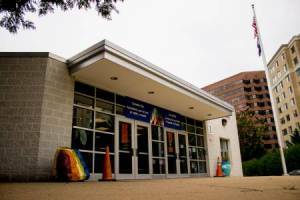 Arlingtonians are likely to recommend favorites like Faccia Luna and Lyon Hall, which always have long wait times on a weekend night. 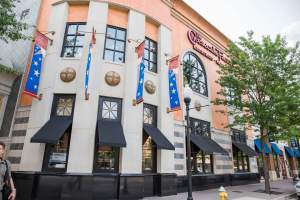 Liberty Tavern is also always a great choice for dinner or brunch, with legendary cocktails and a menu full of upscale classic American comfort food. 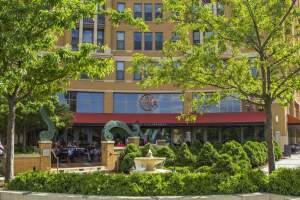 Clarendon is also ideal for quicker eats, including eateries like Pete’s New Haven Pizza and Le Pain de Quotidien. The local place for coffee here is Northside Social, a wine & coffee bar “related” to Liberty Tavern and Lyon Hall. There are few better places for a morning cappuccino. This community-focused coffee shop and eatery has an awesome outdoor patio, cool events like pig roasts and winemaker events, and a food menu that keeps people coming back. 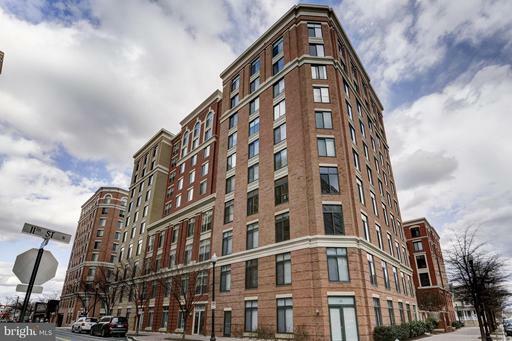 Clarendon’s main claim to fame is its urban vibe, but the neighborhood also has some green spaces and expansive parks for the kids and pets to blow off some steam. 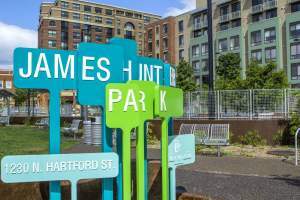 James Hunter Park is a multipurpose park with some dog-friendly areas, including a canine area with fountain and play areas. 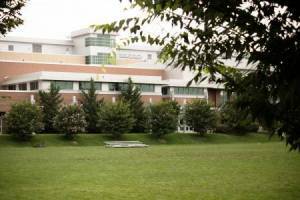 It’s much more than a dog park, with a picnic area, path and a planting demonstration garden. There are also a couple of playgrounds in the area. 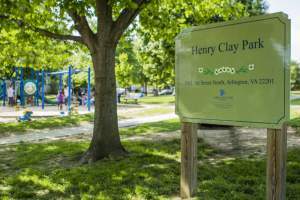 Henry Clay Park is on the outer edge of Clarendon and has two playgrounds for older and younger children, a covered gazebo, and an open field with a basketball court. 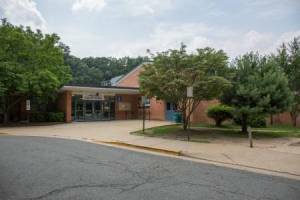 The Clarendon Alliance is the glue that holds the entire community together and maintains the area’s “Downtown Arlington” reputation. 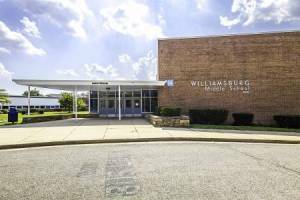 The board and staff of this organization is a group of business leaders in the community committed to keeping the neighborhood fun and unique. Some of the events and programs that are made possible by Clarendon Alliance are the weekly Urban Village and Farmers Market, the annual Clarendon Day festivities, and the Clarendon Mardi Gras Parade. 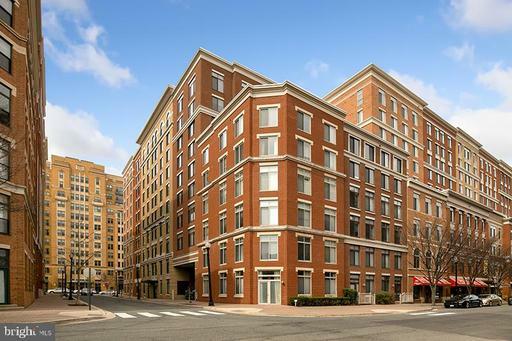 The Clarendon Metro is located at the heart of the neighborhood, making it easy for residents to commute east to DC and west to Tysons Corner. 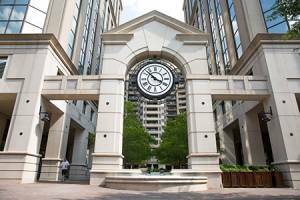 Located in the geographic center of the Rosslyn-Ballston corridor, residents can walk to just about all of Arlington’s hot spots. Commuting by car is easy as well with the Pentagon being a short trip down Washington Street. While growth in the last decade and a half has been furious, Clarendon has retained its special feel thanks to the dedicated residents that live here. It may not be as weird as it used to be (the Clarendon Alliance’s mantra used to be “Keep Clarendon Weird,”) but it’s definitely a unique and a fabulous place to live. 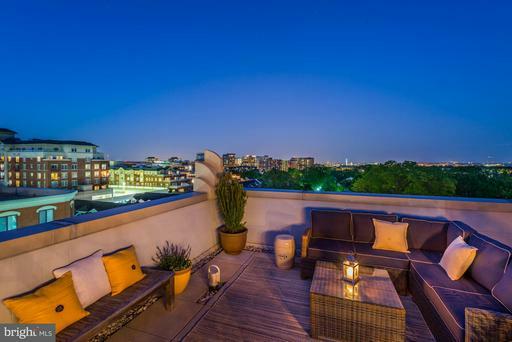 What does the most expensive home in Homes for Sale in Clarendon look like? 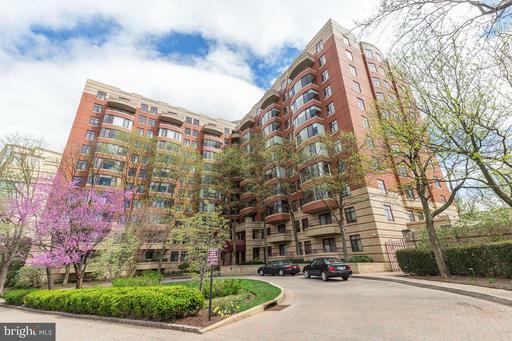 The number of Homes for Sale in Clarendon homes listed for sale. Lower inventory favors sellers in negotiations. The number of homes listed for sale in Homes for Sale in Clarendon divided by the number of homes sold in one month. Higher inventory favors buyers. 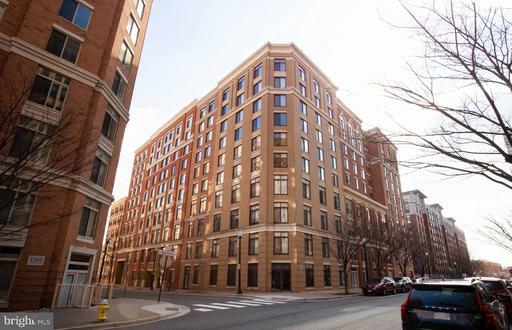 Ratio of homes in Homes for Sale in Clarendon listed for sale versus those under contract. The lower the number, the hotter the market. Shows a comparison between the final sales price of homes sold in Homes for Sale in Clarendon versus their list price. Average days from Listing Date to Sold Date for Homes for Sale in Clarendon homes that sold in the past 90 days.